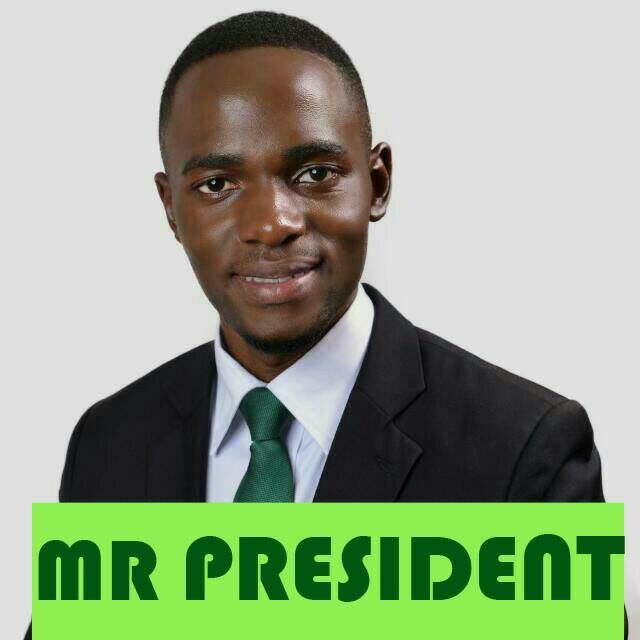 Uganda Young Democrat’s (UYD) flag bearer, Julius Ntende was on Thursday night announced new guild president of Makerere University Business School. 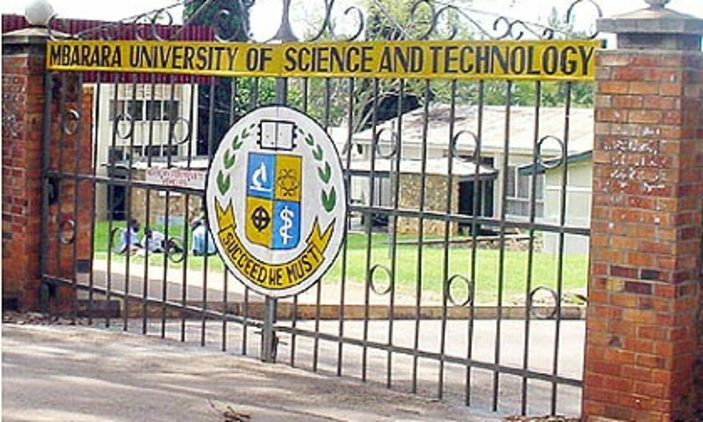 Ntende beat his closed rival, Brandon Katura, a second year student of Bachelor of Business Administration (BBA). The UYD stalwart polled 1,628 against Katura’s 876 to be declared MUBS guild President 2018/2019. This is the second academic year in a row UYD is winning the most prestigious post in MUBS students’ leadership with the outgoing Guild President, Emmanuel Awori also being a UYD member. 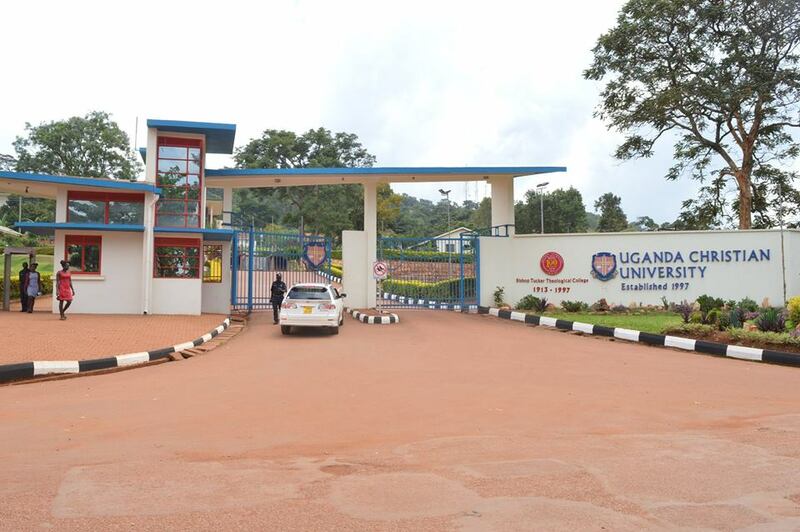 Ntende is a Bachelor of International Business (BIB) student that had his roots in the Uganda Young Democrats (UYD) which is currently the ruling party. Criticized for campaigning with the current ministers, Ntende seems to have benefited from the popularity of his green party but he is loved for his spectacular grammar and political touch.